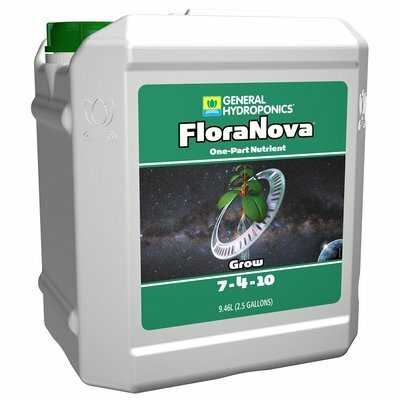 FloraNova is a potent, easy-to-use complete one-part fertilizer with organic additives. Extremely concentrated, FloraNova is an exceptional bargain. Use only one to two teaspoons in a gallon of water. 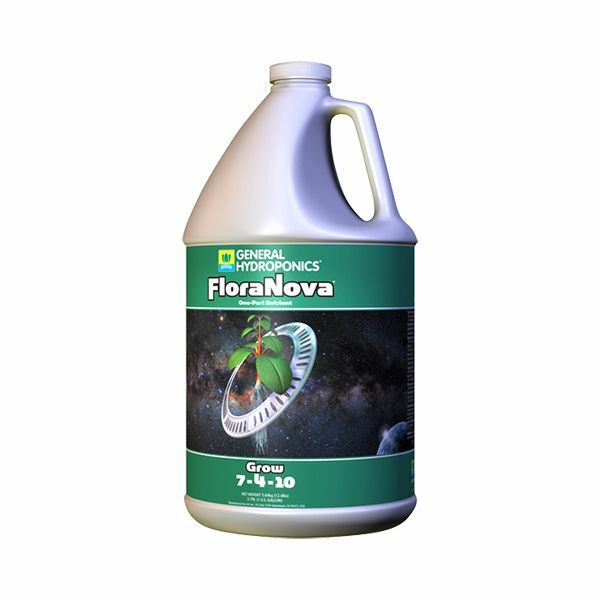 FloraNova Grow works as a specialized nutrient for rapidly growing plants during the structural and foliar growth phase as FloraNova Bloom does during the flowering stage. 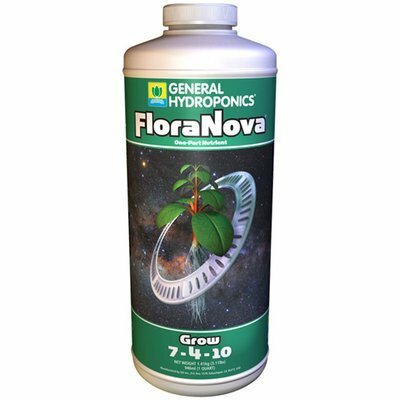 FloraNova's unique combination of primary and secondary nutrients and pH buffers keeps nutrients fully water-soluble. 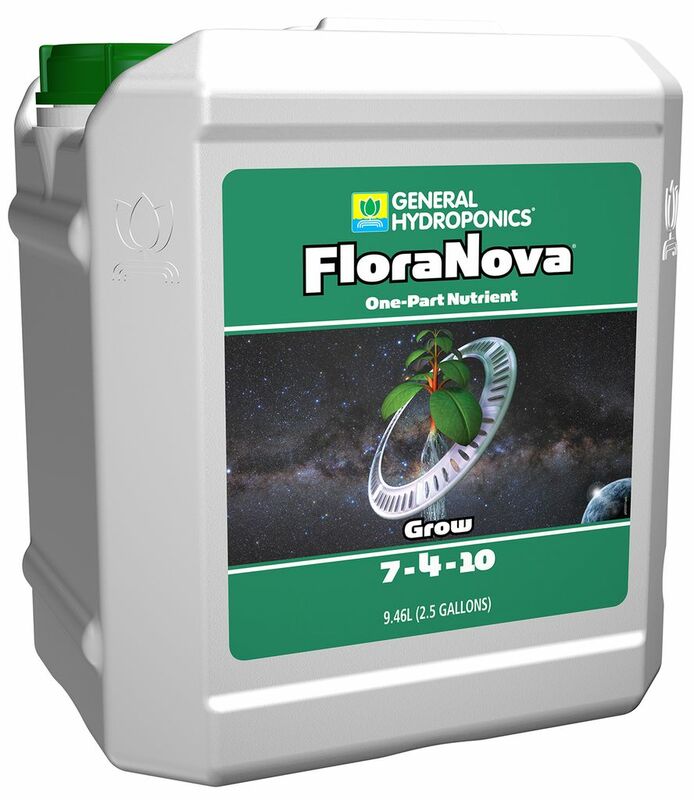 FloraNova provides all the micronutrients plants need for heathy growth and assures proper nutrition for plants from seedling through harvest. FloraNova is ideal for all hydroponic applications as well as potted plants in soil.